Brillant audiobook! The fact that Lecrae is the narrator, makes it even more effective! 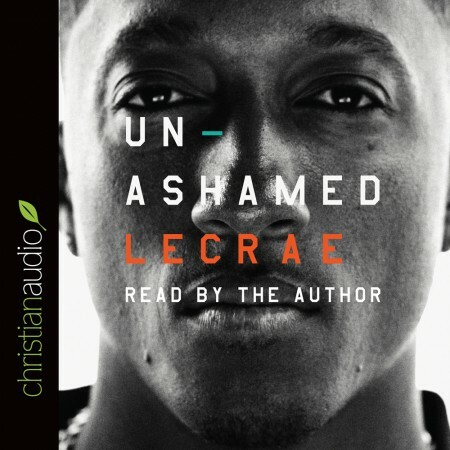 My 14 year old son loves Lecrae and is mesmerized by this audiobook.